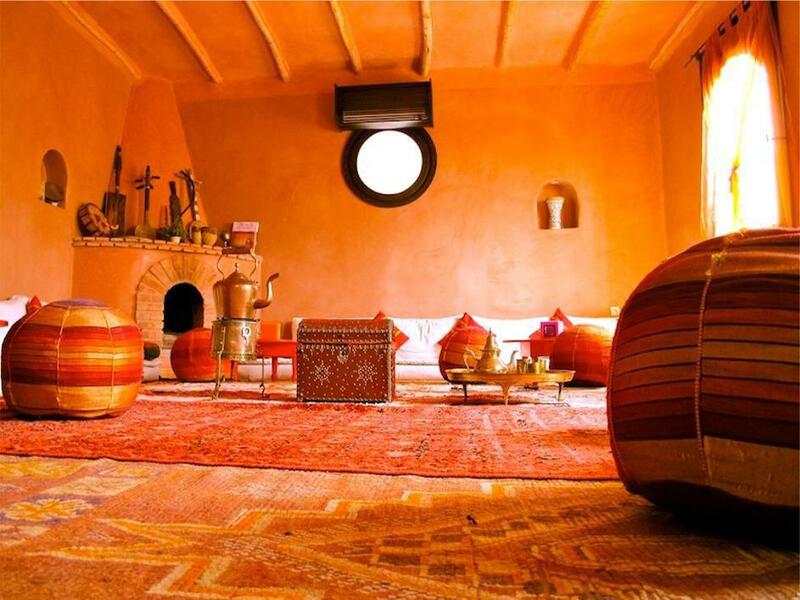 We offer many options for accommodation in Rabat. It is MCAS policy to set up accommodation for all of our students, interns or volunteers with local Moroccan families. However there are also options for students if they wish to have more privacy while living in Rabat. We encourage staying with a family, as this unveils Moroccan culture more deeply to the student as well as offering an arena of Arabic communication not otherwise found. 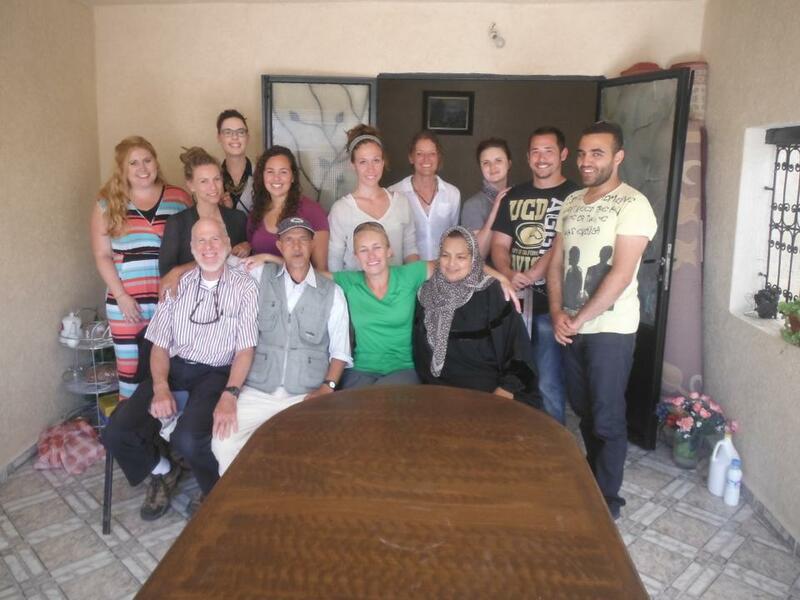 We have a selection process for the families and you can be assured that your Moroccan ‘family’ will provide you with a hospitable, safe and educational environment. The services that students get from staying with host families include three meals a day: breakfast, lunch and dinner. 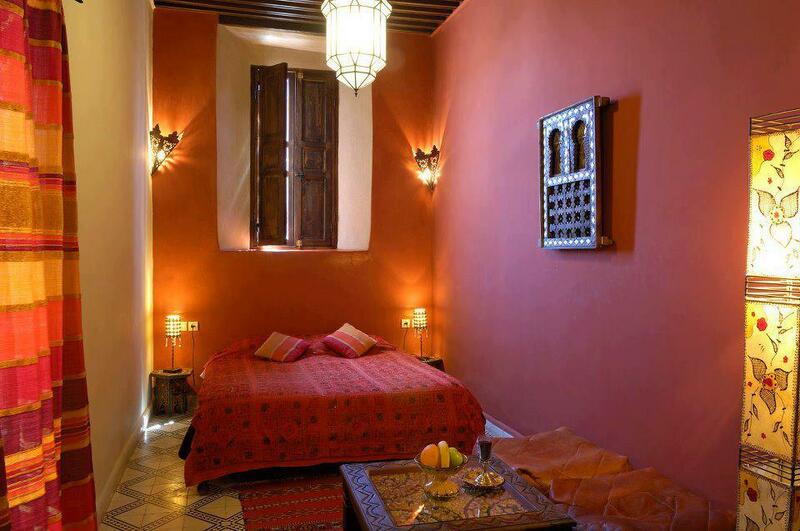 Laundry and Shower can be available in some houses; if not students staying in the old medina can go to the Hammam: a modern yet traditional style Moroccan bath house. This option also involves your own room as well as access to wireless internet.